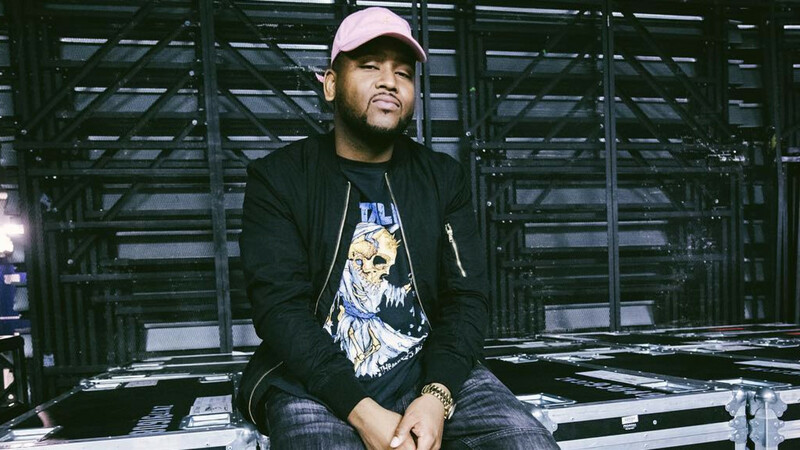 Toronto producer Boi-1da conducted a Reddit AMA on Monday (June 19) in support of Joyner Lucas&apos; newly-released major label debut, 508-507-2209, for which he is an executive producer. 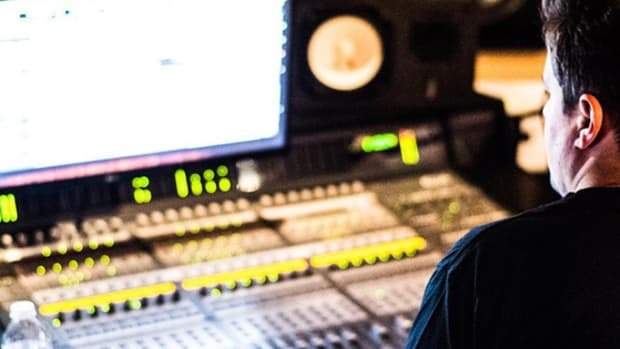 While the 30-year-old, born Matthew Jehu Samuels, mostly fielded questions about Lucas&apos; album, he did answer several inquiries about his past production work, including a request to name his favorite beat. 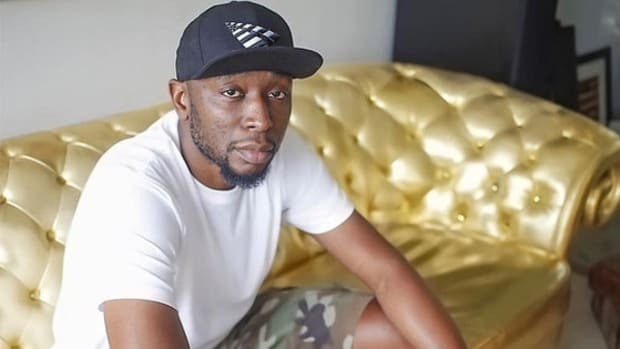 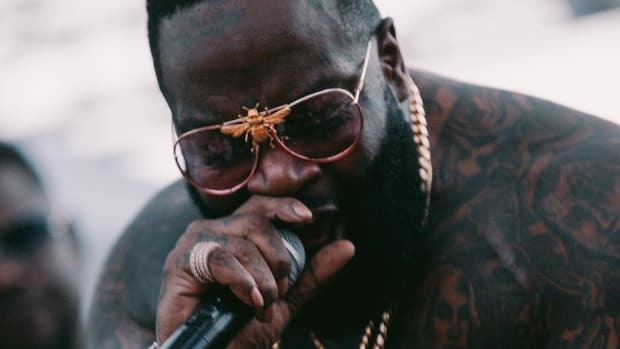 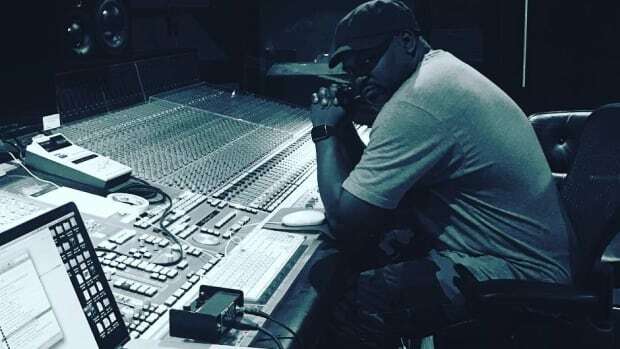 Instead of just listing his favorite beat, Samuels offered up his top three favorite beats: "Energy" (Drake), "Pound Cake" (Drake) and "The Blacker The Berry" (Kendrick Lamar). 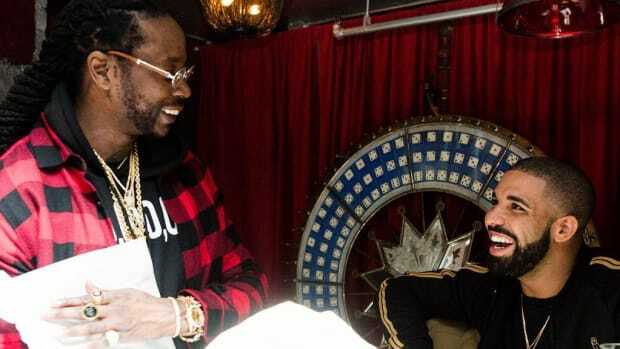 Given that Boi-1da is an in-house producer for OVO Sound, Drake&apos;s record label, and Kendrick Lamar&apos;s "The Blacker The Berry" was a single from his GRAMMY-winning album To Pimp a Butterfly, none of his three favorite beat selections should come as a surprise. 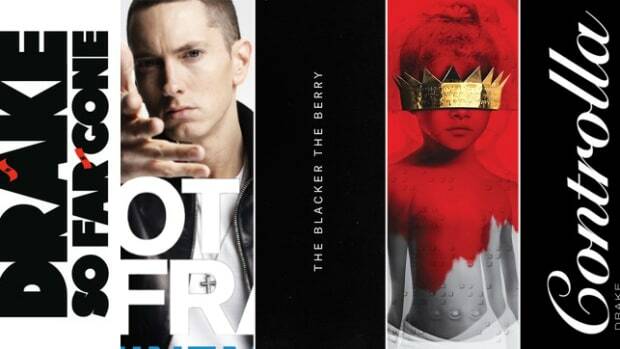 Interestingly, though, none of Boi-1da&apos;s three beat selections are among his most commercially successful records, which are, in order: Eminem&apos;s "Not Afraid" (Diamond), Rihanna&apos;s "Work" (5x Platinum) and Drake&apos;s "Best I Ever Had" (2x Platinum). 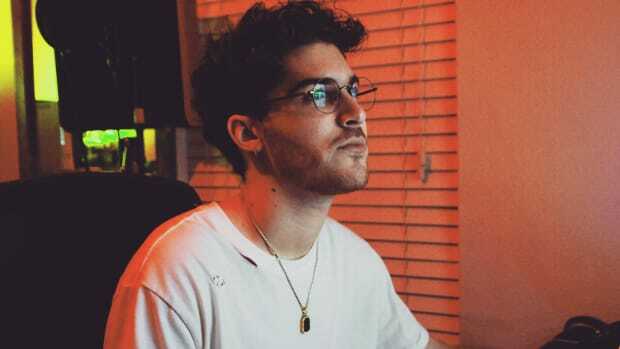 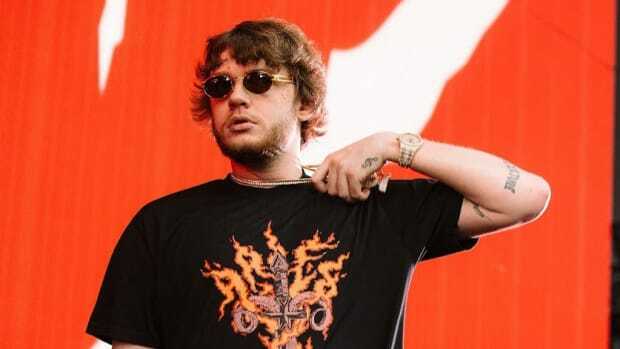 How Young Producers Can Avoid the Beat Placement "Hustle"
"For younger producers coming up, [find] somebody who is giving you something back musically."